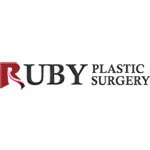 RUBY plastic surgery ensures the customer’s satisfaction with technical knowledge and skilled surgical techniques which our specialists in each area acquired for lifetime. 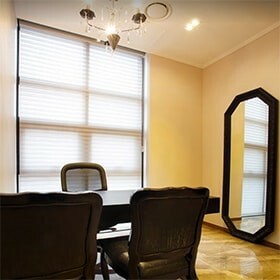 One doctor does not conduct the entire operation in various fields but all surgical specialists in each field gather together and provide the professional and high quality of medical services in our clinic. 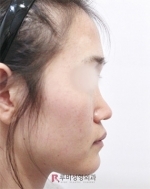 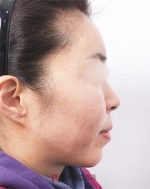 We cover the each cosmetic surgery treatment subject which has high awareness among cosmetic surgeries such as double eyelid, nose, facial bone contouring, fat graft, breast, wrinkles, liposuction, hair transplant and skin laser treatments, and specialized treatment subjects. 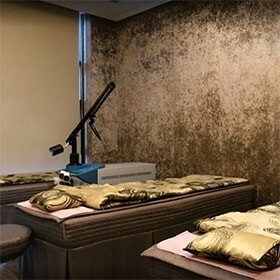 Aesthetic and body care rooms are separately equipped, and thus ongoing management is being performed after the surgery. 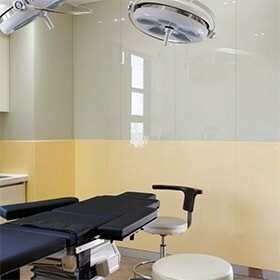 - Resided pathology and pathologist, Lab test (1 day), Interpretation and 1:1 patient care services etc.